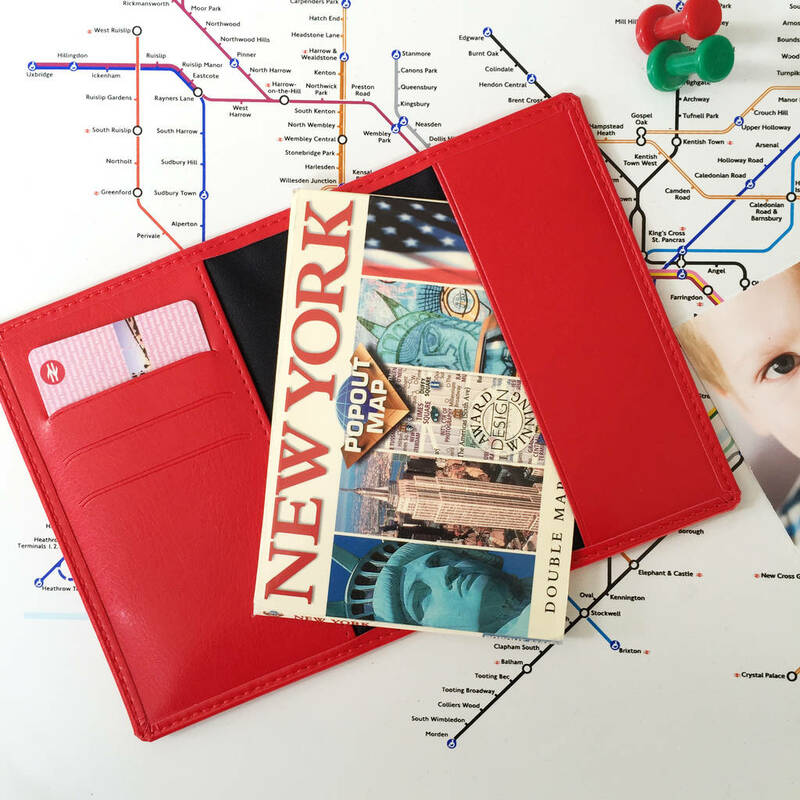 Capture your favourite city and the memories it holds with our personalised passport holders. 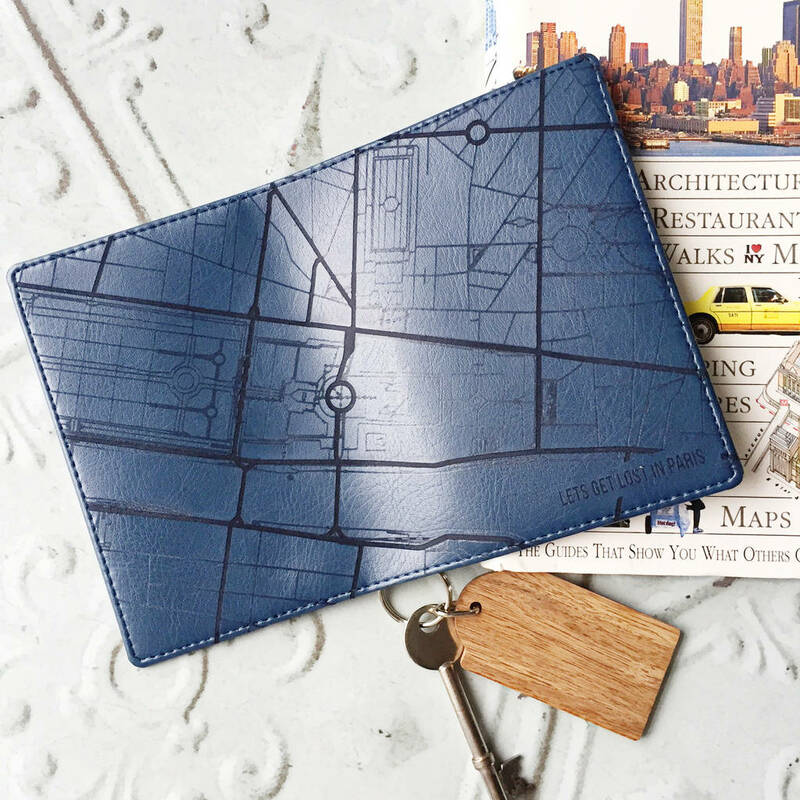 An excellent gift for travel lovers everywhere. 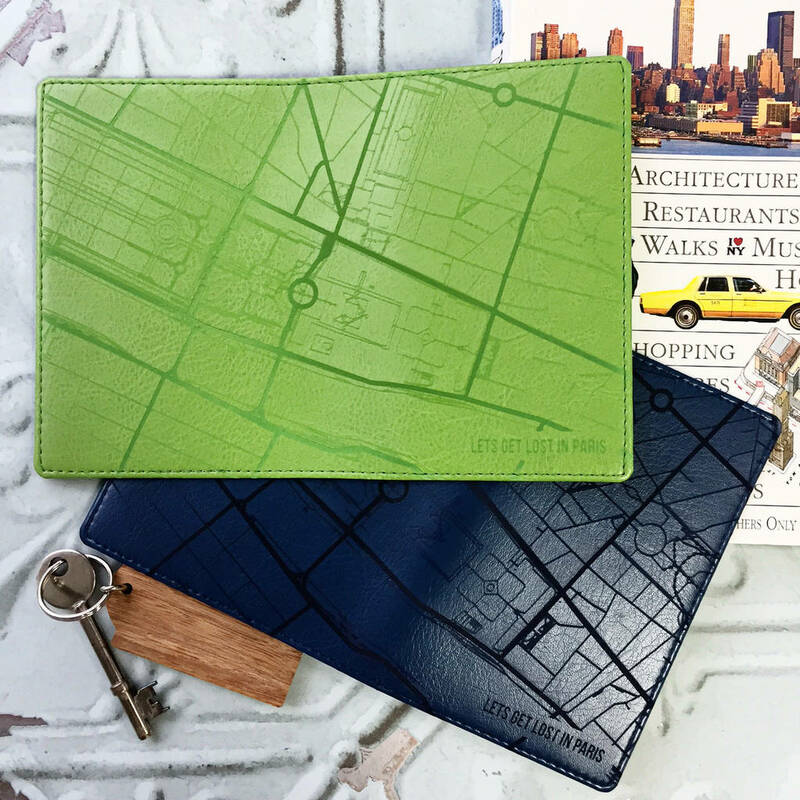 These soft faux leather passport covers come in a range of beautiful colours. 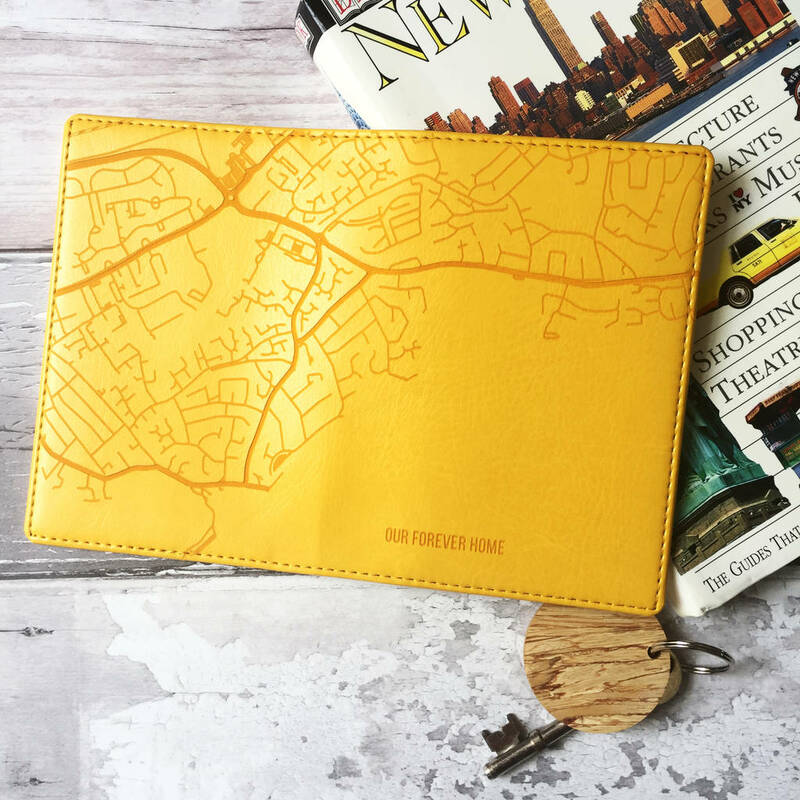 Engraved with any city map of your choice, they make a meaningful and treasured gift. A wonderful choice for a couple going off on honeymoon, or for a friend departing on the trip of a lifetime. Simply tell us the centre point of the town or city you'd like to recreate. Or you can take a screen grab from a map on line. We'll re-draw this accurately for you and engrave on to your passport. The engraving runs from back to front so if there is an important part of the city that you want to be on the front then let us know in an enquiry after you place the order. Travel is the only thing you can buy that makes you richer! 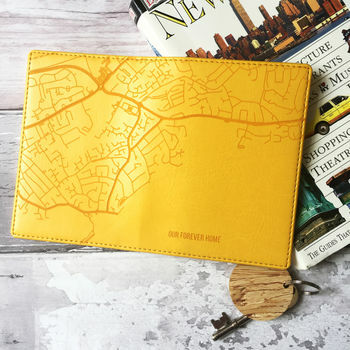 And if you know someone who loves to travel then this could be the perfect gift for them. 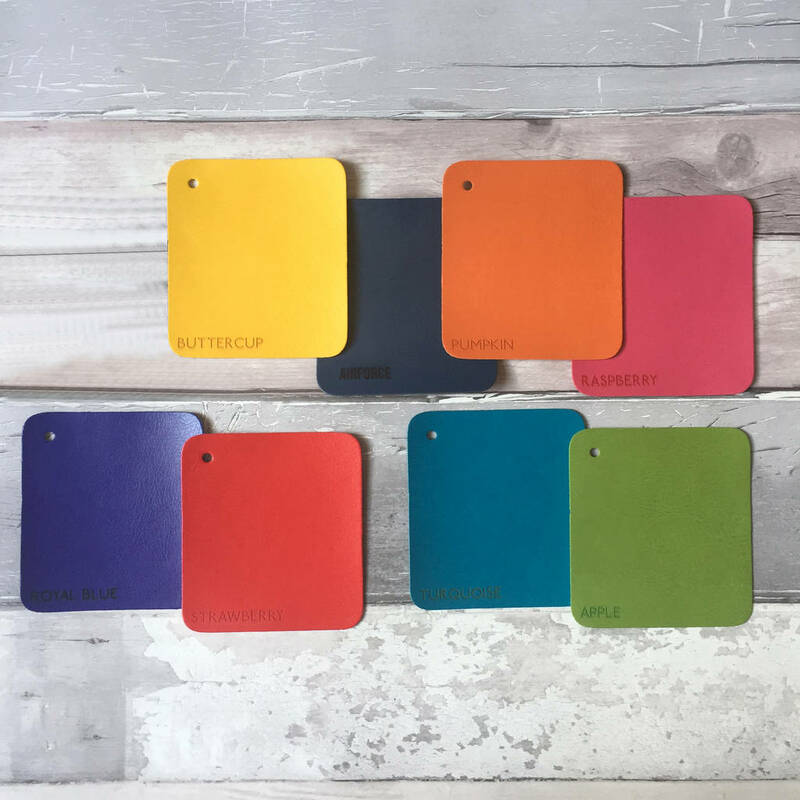 Our soft PU leather passport holders come in a beautiful range of bright and fun colours. Engraved with wording of your choice.